Bajaj Auto has just introduced new updates to the CT100 motorcycle as the electric start variant is priced at Rs. 38,806 (ex-showroom, Maharashtra) and Rs. 41,997 (ex-showroom, Delhi). The entry-level bike sees its fourth version being launched today and it joins the lineup with CT100 B, CT100 Spoke and CT100 alloy wheel options. 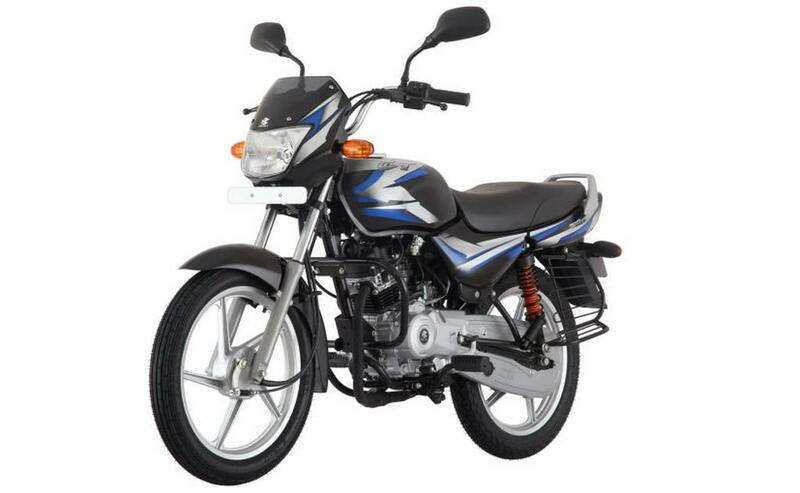 In comparison to the base CT100 B with normal kick start, the electric start version comes at around Rs. 7,000 costlier. The new CT100 variant is expected to gather a larger chunk of customers in the entry 100 cc commuter segment, in a similar fashion to its kick start sibling. To differentiate electric start CT100 from the standard version, Bajaj added fuel gauge, flexible side indicators and new decal design. 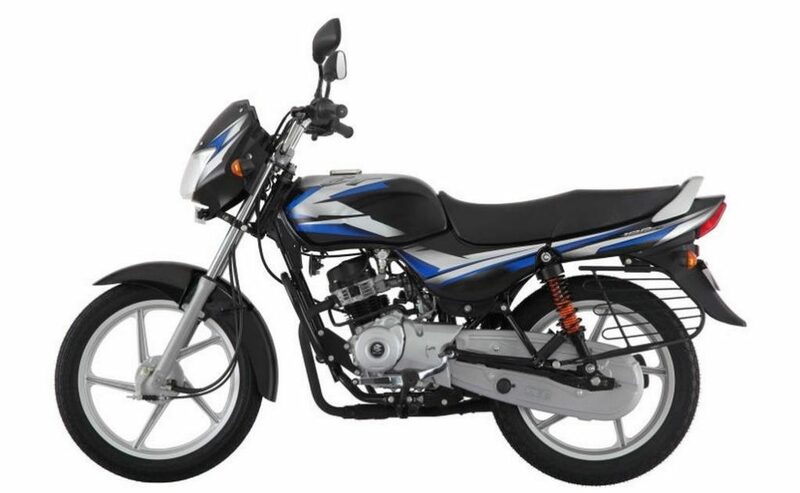 The Bajaj CT100 is equipped with SNS (Spring in Spring Suspension) technology for regulating the ride over uneven roads the motorcycle comes encountered with on daily basis. It also features extra long seat for the comfort of rider and pillion. The bike gets power from a 102 cc single-cylinder four-stroke engine which is good enough to produce a maximum power output of 7.6 bhp and 8.24 Nm of peak torque. It is bigger in displacement compared to the previous 99.27 cc engine. The engine is connected to a four-speed transmission while the braking duties are done by a front and rear drum setup. Since the CT100 is positioned right at the entry point, there is no disc brake on offer on all the versions. It rivals against the likes of Hero HF Deluxe and Honda CD 110 Dream among others and is likely to stir up the competition with the new electric start variant. The three colour options in which the CT100 range is made available are base black colour with silver/red decals, black with silver/blue decals, and black with silver/red decals.